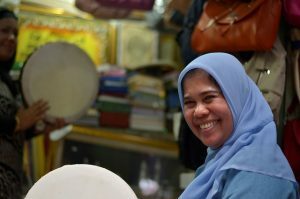 Indonesia (MNN) – As radical Islam claims more and more followers, Christians in Muslim-dominated countries are hearing a wake-up call to share the Gospel. Santoso, a speaker hosted by InterVarsity, is a Christian from Indonesia. Over the last two years he has seen a definite shift in Christian-Muslim dynamics in his country. “Indonesia is like 250 million people, like Christians [are] 10-15% [and] so like 80% is Muslims. But Indonesia is different with Malaysia and the Brunei. So, Indonesia is not an Islamic State, not doing Islamic law, like the Sharia law. So we are very open, very democratic. Simple things, like the ability to say Merry Christmas, are becoming increasingly difficult. Fifteen years ago Santoso shares that saying “Merry Christmas” was common between Christians and Muslims. However, now many imams and other Islamic leaders in Indonesia discourage Muslims from acknowledging the holiday even in speech. Like He has throughout time in many different circumstances, God may grow the Indonesian church through the persecution. However, that growth does not come without pain. Persecution can be devastating if the Christian is not solidly planted on the Word of God and His truth. So, Santoso asks for prayers for boldness. He asks that people pray for Indonesians to be confident in their faith and bold in sharing, that they would build bridges and share with their neighbors about their hope in Christ. 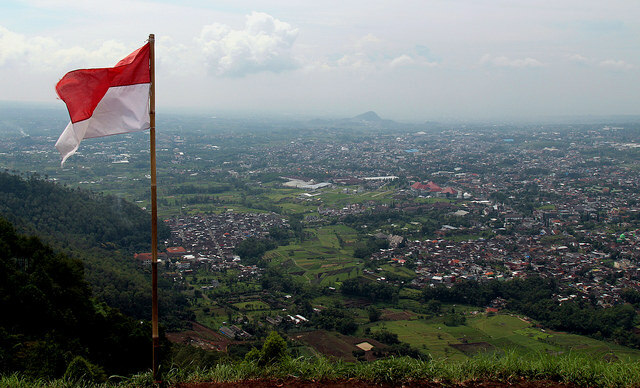 Pray for the Church in Indonesia as it comes under fire from radical Islamist groups. If you would like to learn about other ways to pray for Indonesian Christians, click here.